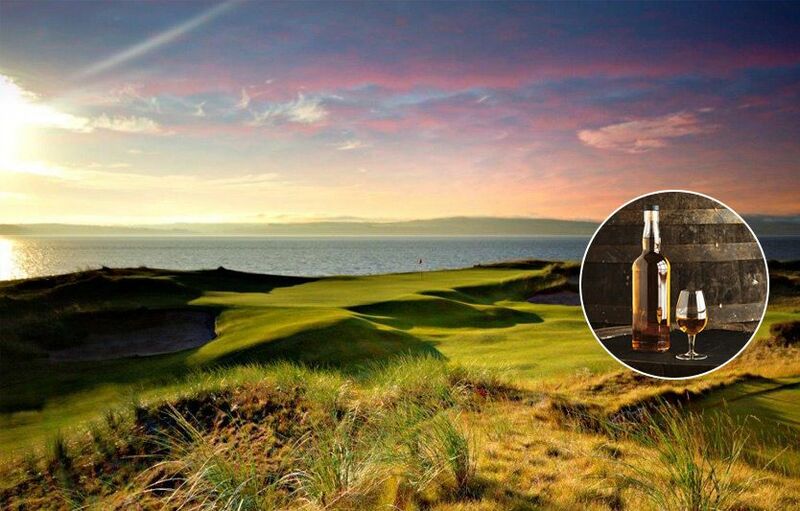 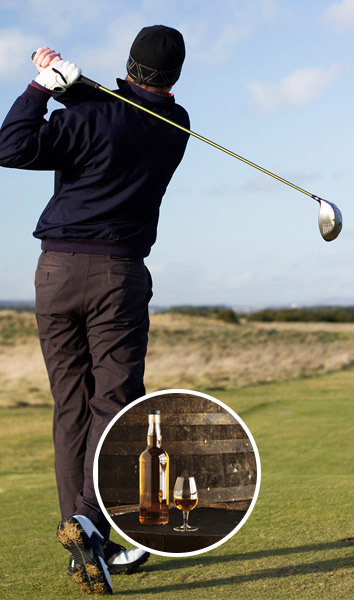 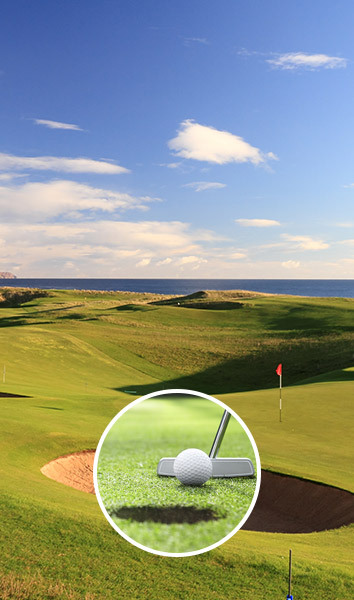 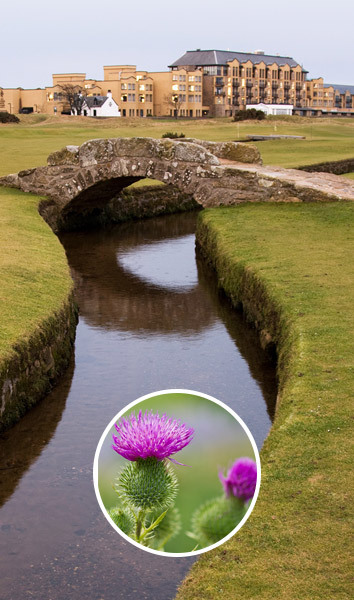 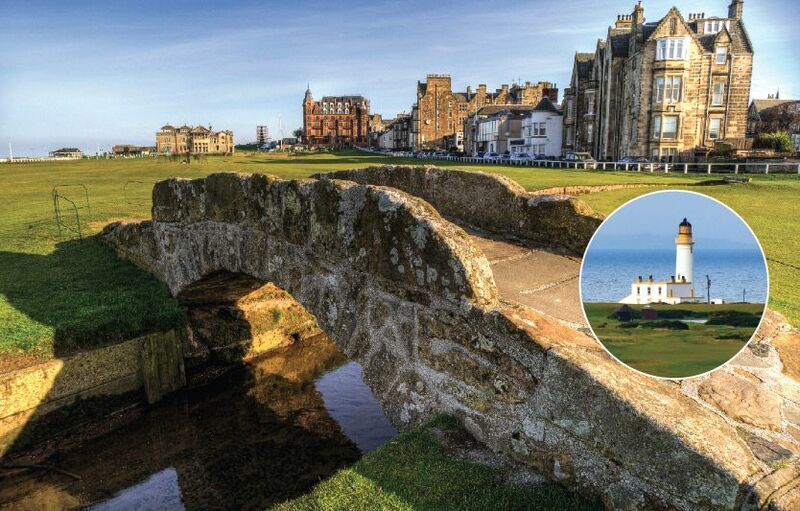 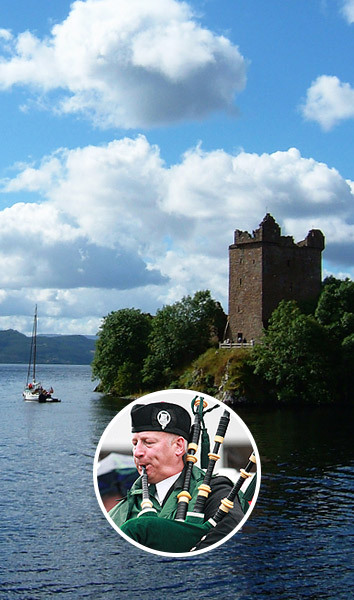 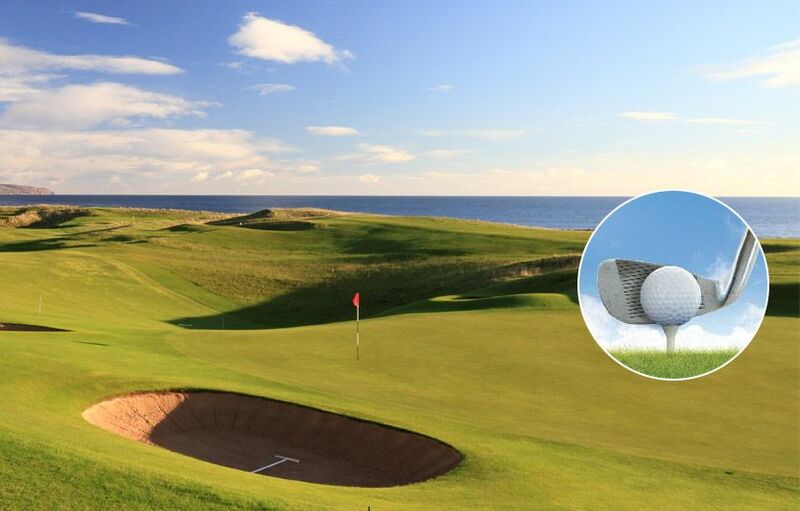 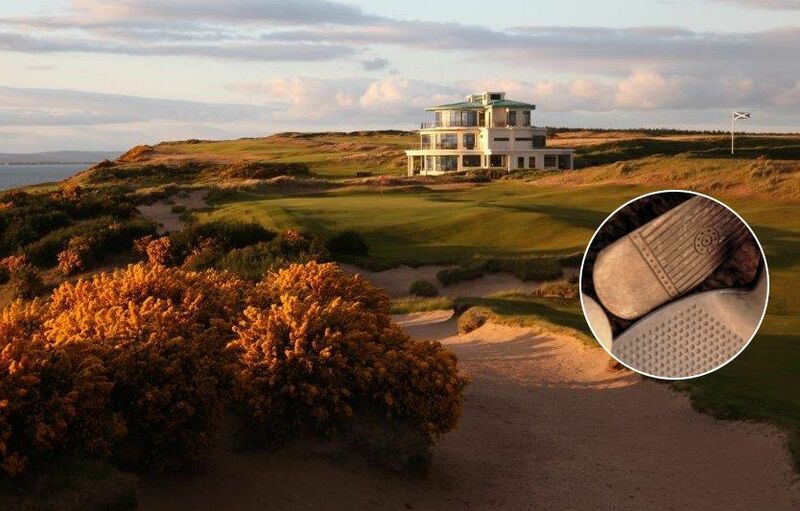 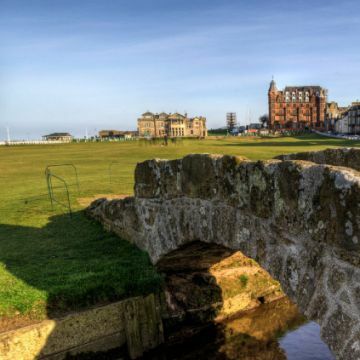 Golf & Whisky Tours - what better combination could there be? 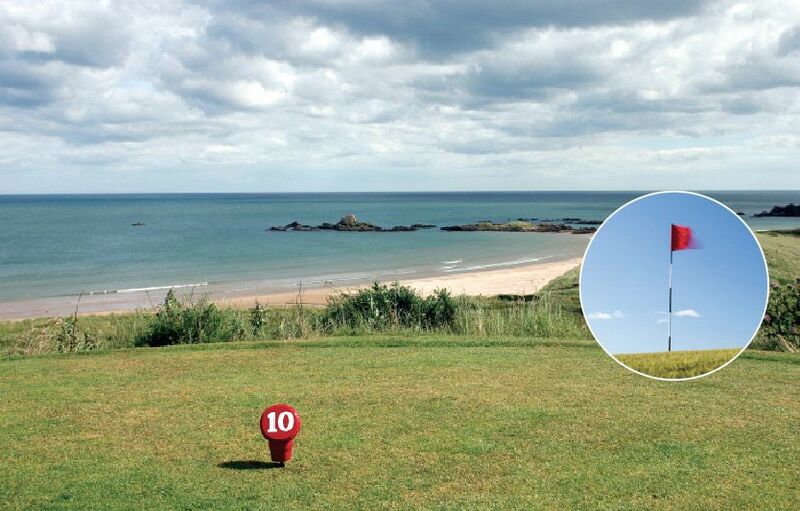 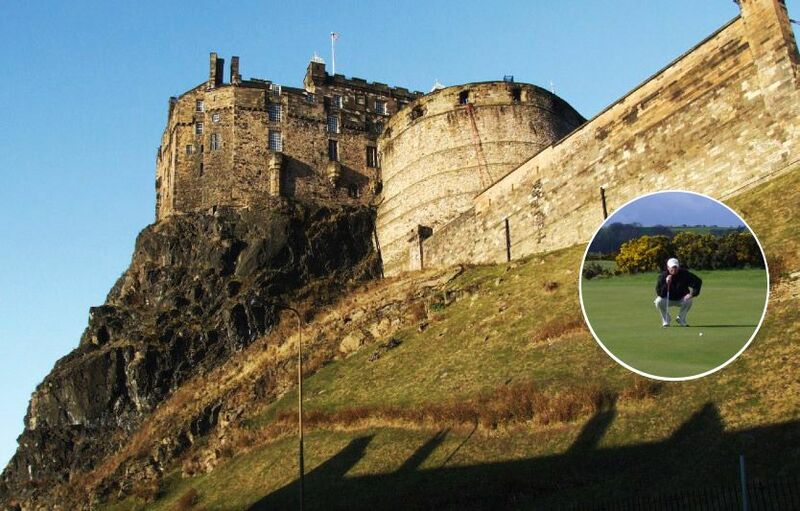 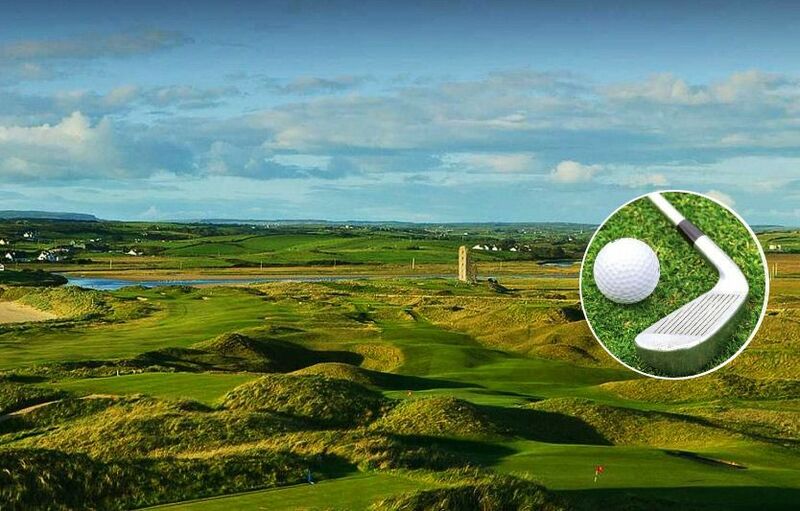 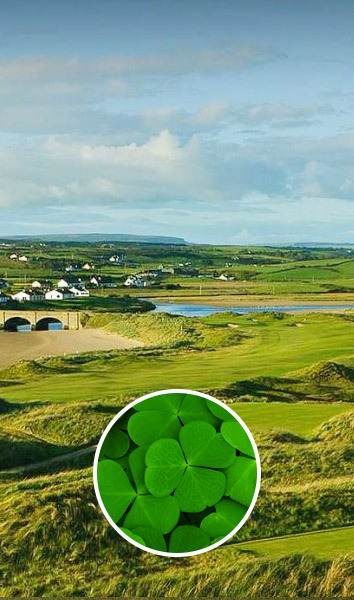 Golf & History Tours - a blend of sport, heritage and pleasure! 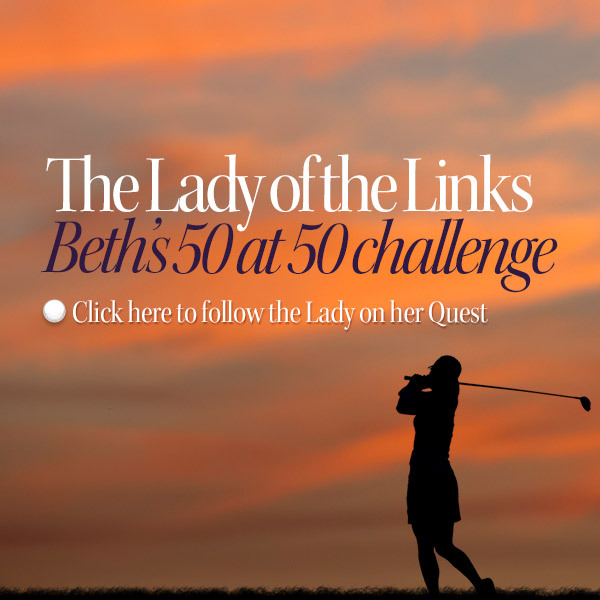 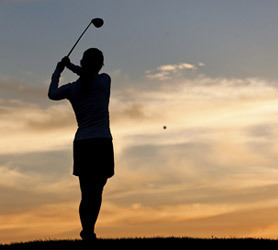 Follow Beth’s ‘50 at 50’ Challenge - a golfing lady’s quest! 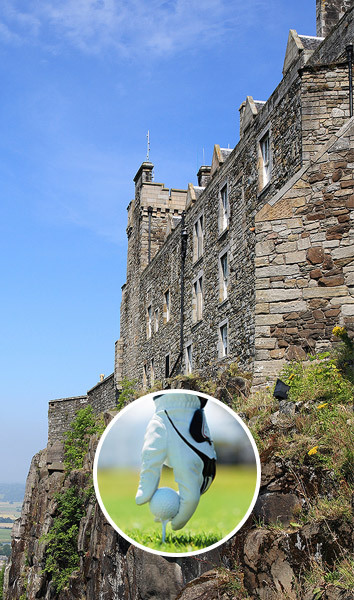 Let us help make your tour a unique memory of a lifetime!